Always taximeter pricing, no surprises! 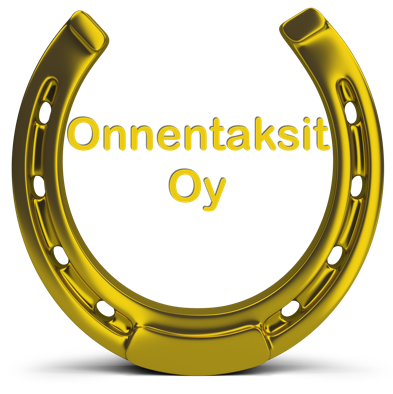 Our company operates in Central-Finland, city of Jyväskylä with surroundings up to everywhere in Finland or even abroad. 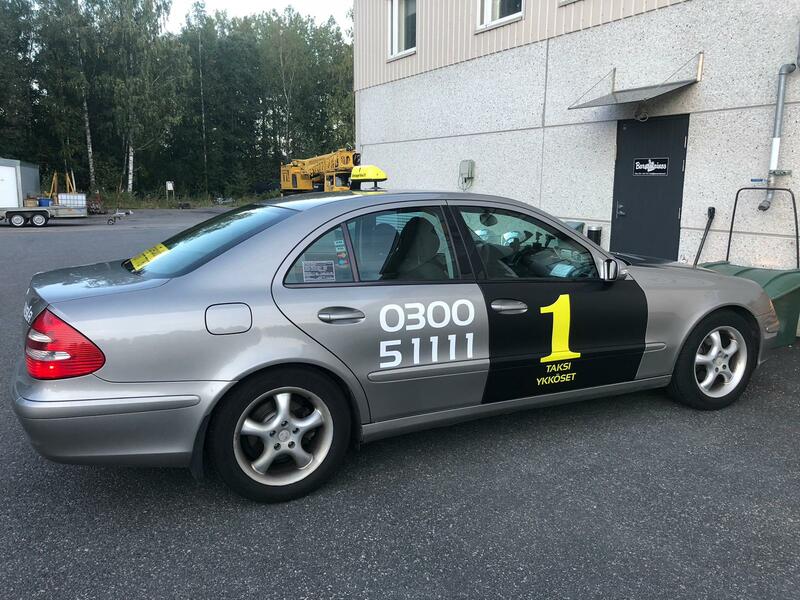 We are normal official taxi, with taxi-licenses and licensed taxi drivers, that anyone is entitled to use, any time. We are part of national Taxi1 concept and Onnen Taksi group. 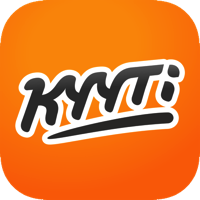 Also you can order us thru international Kyyti-application (IOS/Android). 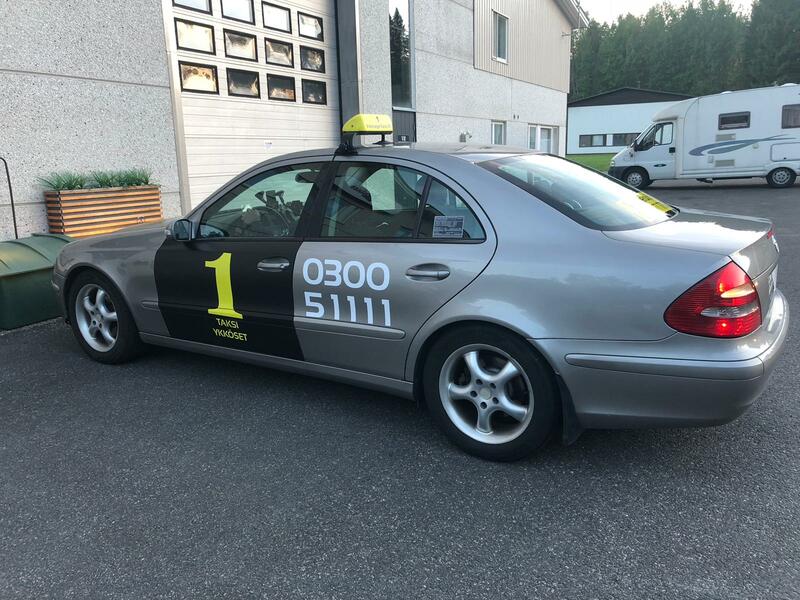 Our cars are always classic top-condition, top-quality vehicles with taximeter and taxi-sign installed. You can order us directly +358 45 7877 7787 or thru Taxi1 call-center 0300 51111 or using KYYTI-application. You can also order us for your weddings, parties, personal occasions or happenings to drive as we have agreed. In this case we agree the price and transportations will happen as we agreed. 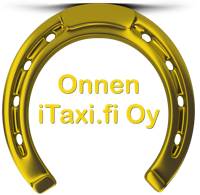 Also you can order us for long distance trips, for example 1-4 persons Jyväskylä to Helsinki-Vantaa airport (or vice versa) is fixed for only 399.00€, including all pickups and taxes (also taximeter can be used instead, if you want). Our Courier Service is NOW OPEN, Call +358 45 7877 7877. Our Company Courier Service is one of the kind transportation service, with sedan-car as kilometer & kilogram based pricing by agreement. 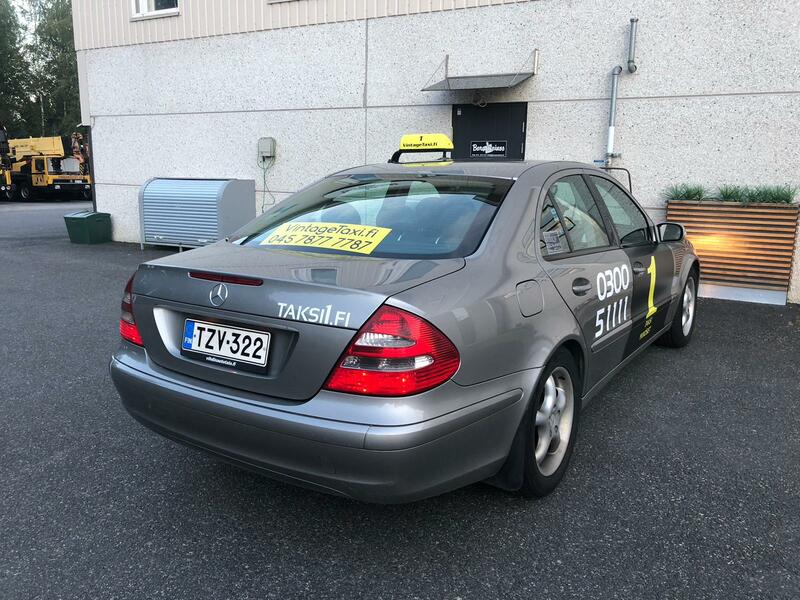 We deliver your company’s shipments (up to 1 000 kg) within minutes/hours from your order everywhere in Jyväskylä area, around Finland or even abroad. Company Courier Service for long distances is available 24/7, even night times or weekends, anytime, if we are around. 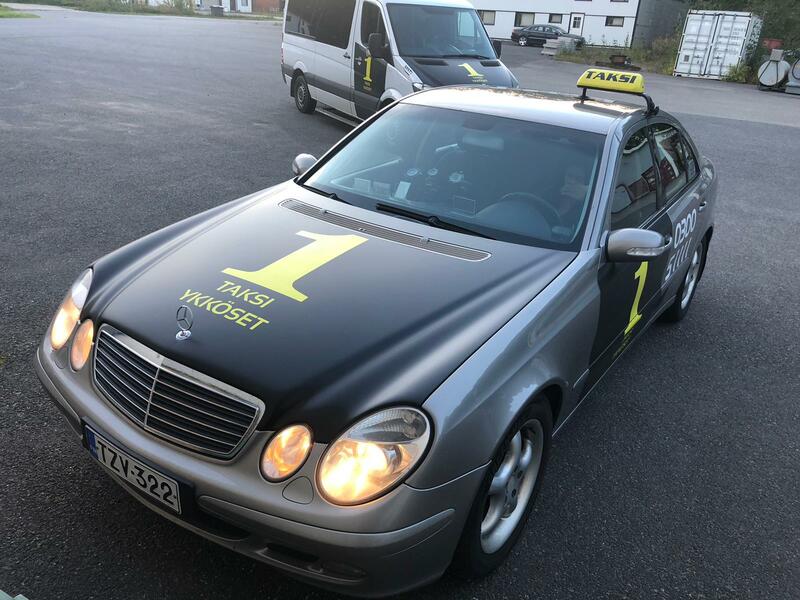 We can start driving even within 1 hour from your order, and we pickup shipment (must fit to our sedan-car) from your company and deliver it to receiver’s hands/door. We can also take care also your total courier-business, like pick up shipment anywhere and/or deliver it to you or your company or to other destinations. Please note that any shipment services are always subject to 24% VAT, additionally, by law in Finland. You will always get full VAT-receipt for your company or we can always agree on monthly based billing as well. You can preorder us beforehand +358 45 7877 7787, for any of your happenings or if you want us to pick you for morning train, airport etc, we are there exactly as we have agreed. Our preorder extra is 0€ on normal times and always on Taksi1 phone-orders (0300 51111), and only 6.00€ on peak-times (commonly 7.10€).